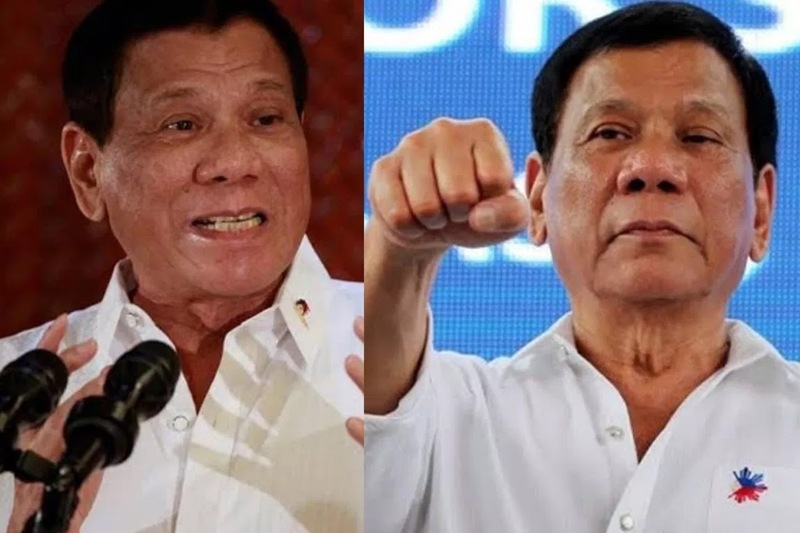 Philippines President Vows To Resign If Anybody Can Prove God Exists. 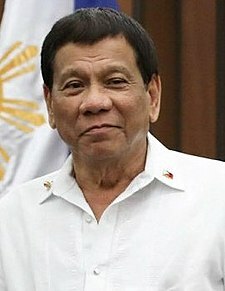 The Philippine president, Rodrigo Duterte , who reportedly caught people's attention when he spoke ill about God, calling God stupid, has courted new controversy in his largely Roman Catholic country by saying he will resign if any can prove that God exists. “Where is the logic of God there?” Duterte asked in a speech at the opening of a science and technology event in southern Davao city. The 73-year-old leader said that if there’s “one single witness” who can prove, perhaps with a picture or a selfie that a human was “able to talk and to see God,” he will immediately resign.